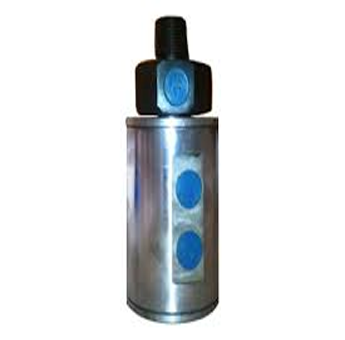 Complete Hydraulic Solution India manufacturing and supply offer a variety of advantages Hydraulic Rotary Unio of a variable displacement.A basic to need Hydraulic Rotary Union. 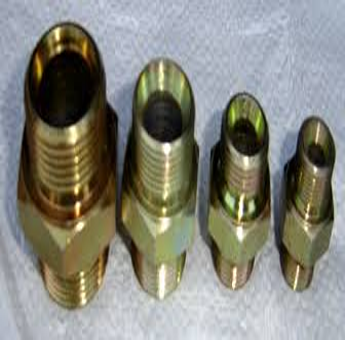 Complete Hydraulic Solution India manufacturing and supply offer a variety of advantages Hydraulic Fitting QRC of a variable displacement.A basic to need hydraulic power. 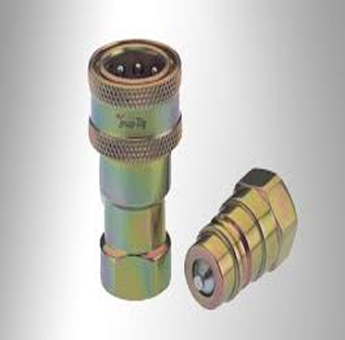 Complete Hydraulic Solution India manufacturing and supply offer a variety of advantages Hyd QRC(quick release coupling) of a variable displacement.A basic to need Hyd QRC(quick release coupling).